Spring time at Kew Gardens in London has to be one of the most stunning times of year to visit with all the florals in bloom and that gorgeous spring light, April is always one of my favourite times of year in London – wherever you are there’s a real magic in the air with the anticipation of summer just around the corner. Laura and Steve chose this magical time of year to get married at Kew Gardens wedding hair and makeup by The Tori Harris Pro Team. With a number of bridesmaids in Laura’s party there was a small team at Kew Gardens for Laura’s late afternoon wedding. We love this classic up do that she chose for her bridal hair, her bridesmaids all wore their hair down to complement Laura’s look. Laura’s up do was sleek and low to compliment her elegant lace dress and soft silk veil but we kept it loose and relaxed so that it was modern and natural to compliment her style. 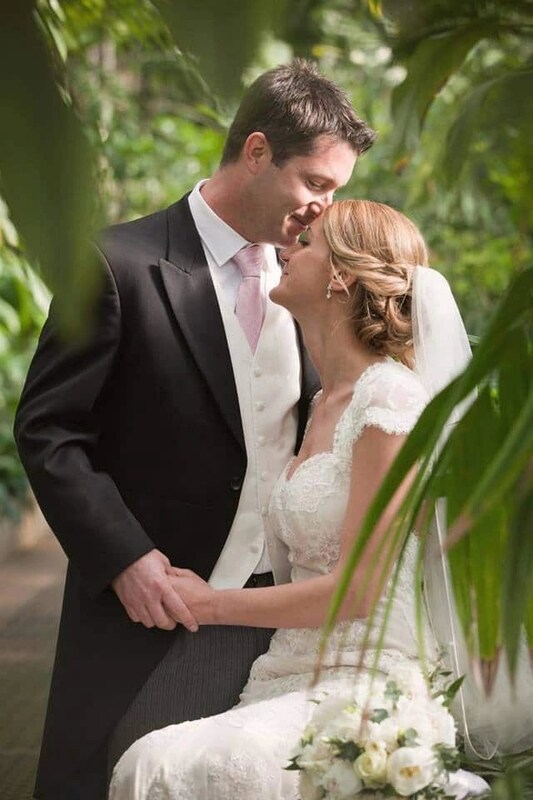 If you’re getting married at Kew Gardens Wedding hair and makeup info can be found on our definitive guide to booking your bridal hair and makeup artist. More information on London Wedding hair and makeup can be found here.